The Nuggets defeated the Pelicans tonight in New Orleans by a final score of 105-99. 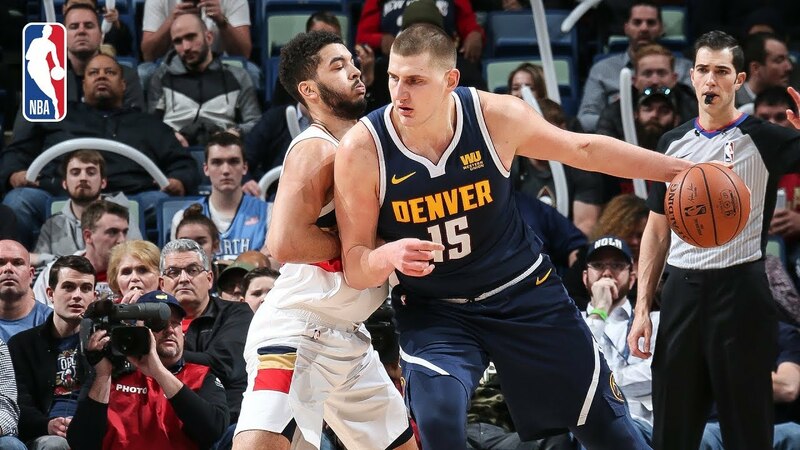 Malik Beasley led the Nuggets with 22 points (9-14 FG), while Nikola Jokic registered his 8th triple-double of the season (24th of his career) with 20 points (9-16 FG), 13 rebounds and 10 assists in the victory. Jrue Holiday led the Pelicans with 22 points (7-13 FG), to go with 6 rebounds and 6 assists, while Kenrich Williams added a career-high 21 points (8-14 FG), to go with 8 rebounds, 3 assists and 2 blocks in the losing effort. The Nuggets have won 4 consecutive games and 6 of their last 7 as they improve to 35-15 (their best record through 50 games in their NBA franchise history), while the Pelicans fall to 23-29 on the season.